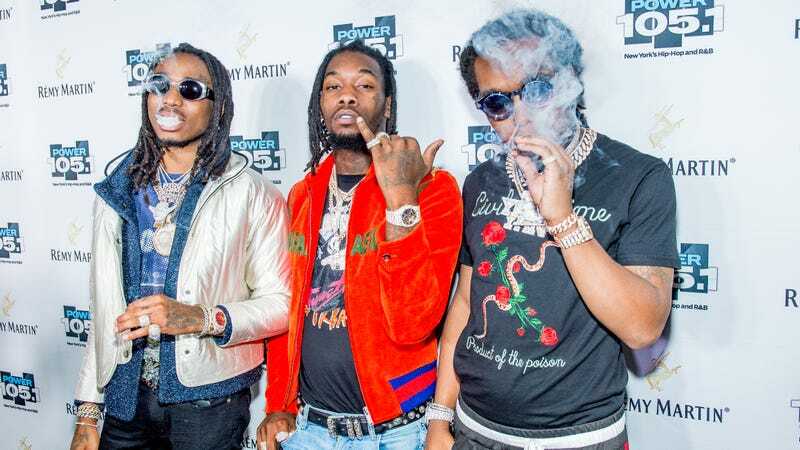 A few weeks back, Migos premiered the second single off of Culture II, “Stir Fry,” a track that, while significantly more laid back than their early, high-tempo trap work, is just as infectious. If the track follows the trajectory of “Bad And Boujee,” we expect to hear it blasting out of every open car window in Chicago come spring. Culture II is out January 26; you can see the album art, and hear “Stir Fry,” below.